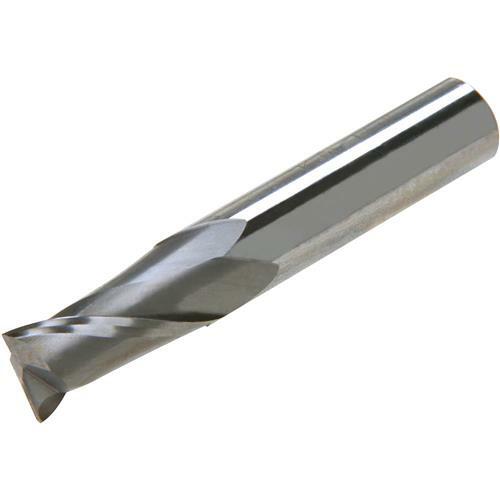 For finish and durability, solid carbide can't be beat. With micro-grain structure and precision grinding, these end mills will breeze through the toughest machining jobs.Cutting length: 1-1/4"
For finish and durability, solid carbide can't be beat. With micro-grain structure and precision grinding, these end mills will breeze through the toughest machining jobs.